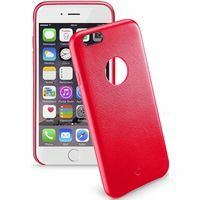 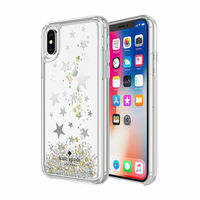 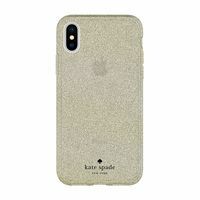 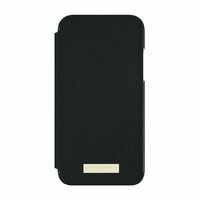 Protect your Apple iPhone 6 Plus or 6s Plus in style with this kate spade new york KSIPH-012-SDRSRP hard shell case, which features 2-piece construction for everyday protection and shock absorption. 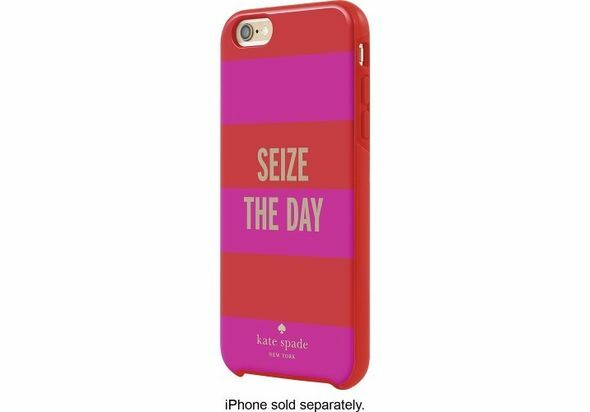 Protect your Apple iPhone 6 Plus or 6s Plus in style with this kate spade new york KSIPH-012-SDRSRP hard shell case, which features 2-piece construction for everyday protection and shock absorption. 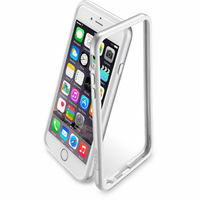 Designed for Apple iPhone 6 Plus For a precise fit. 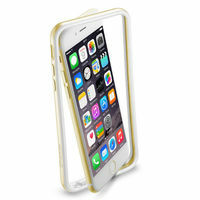 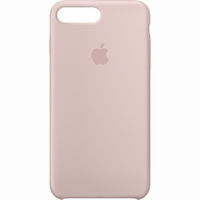 2-piece design Combines a polycarbonate shell and rubberized bumper for reliable protection. 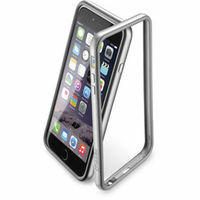 Glossy finish Adds a sleek, stylish look to your phone.